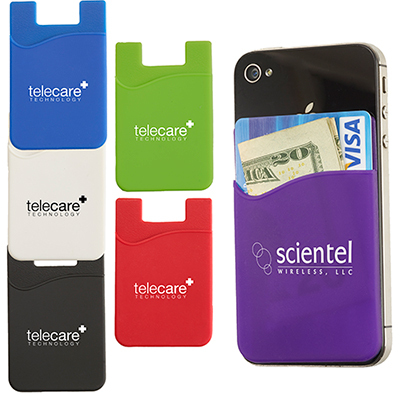 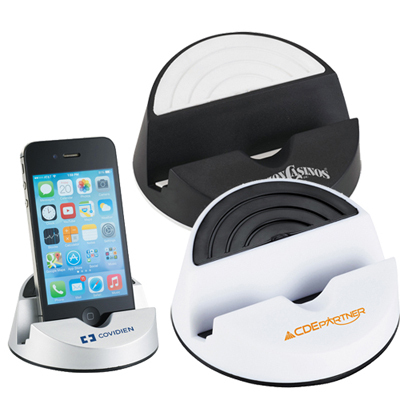 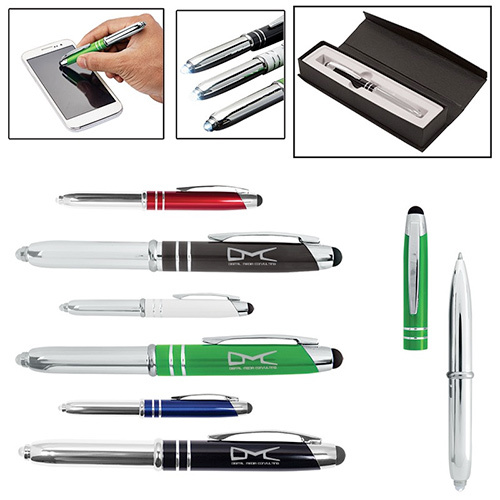 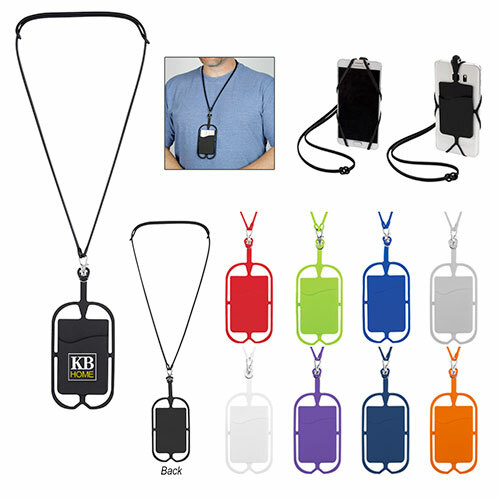 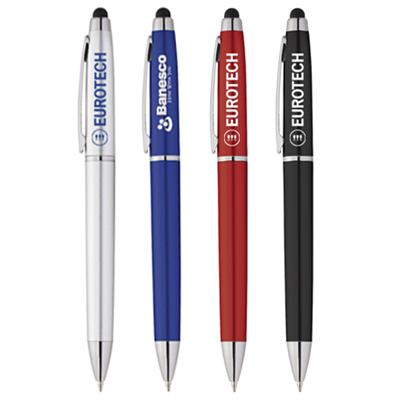 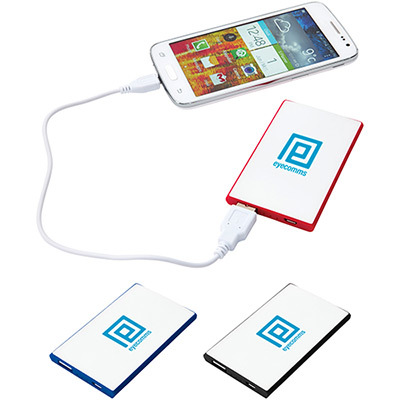 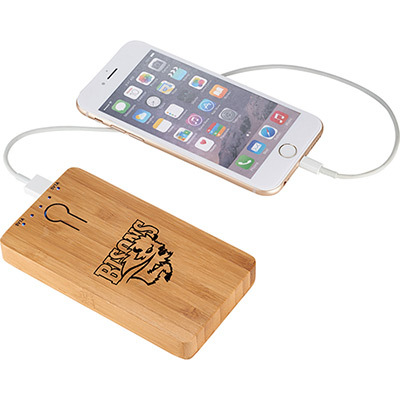 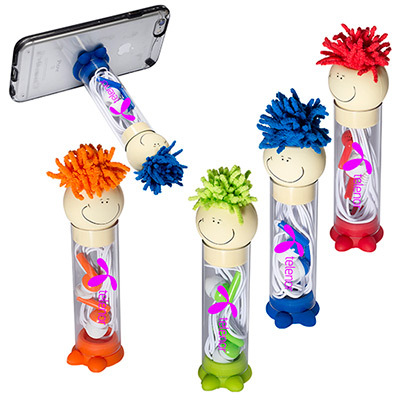 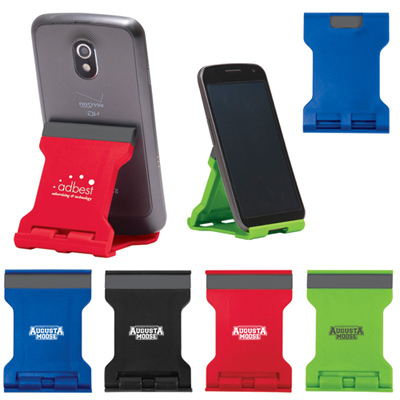 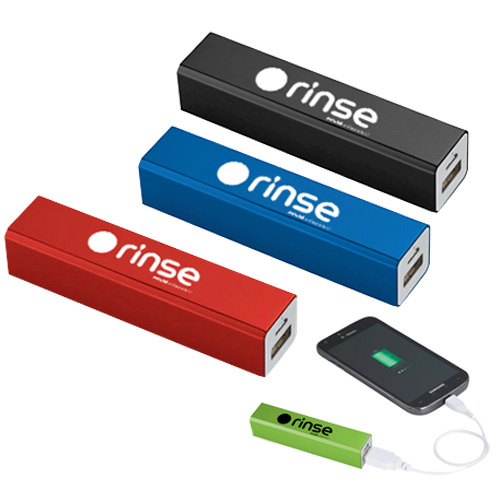 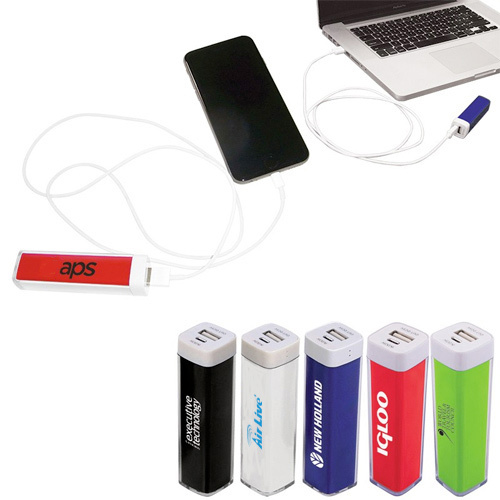 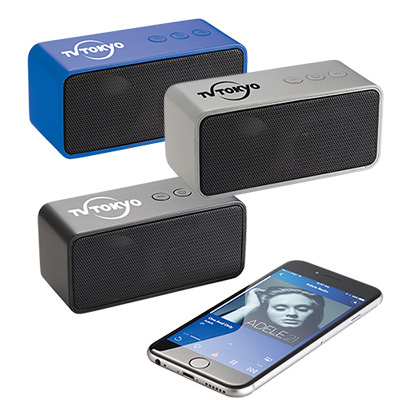 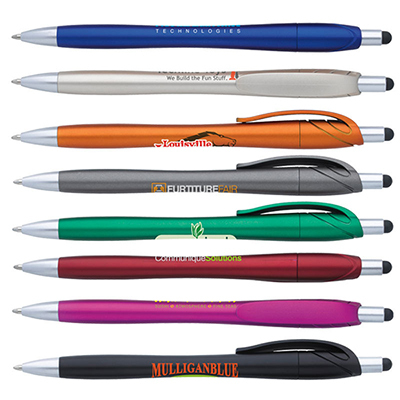 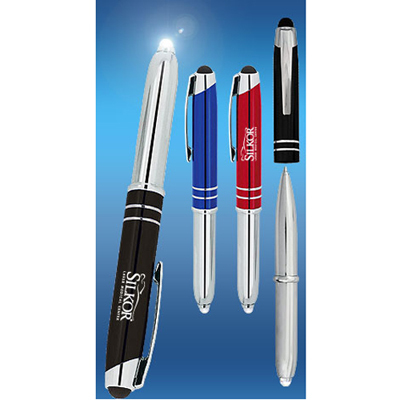 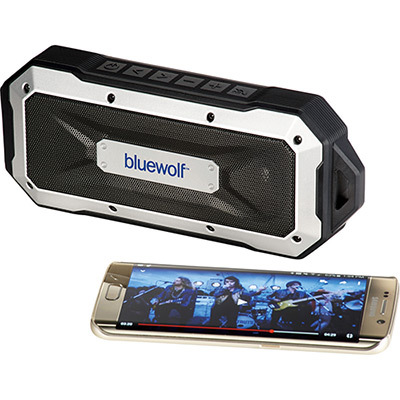 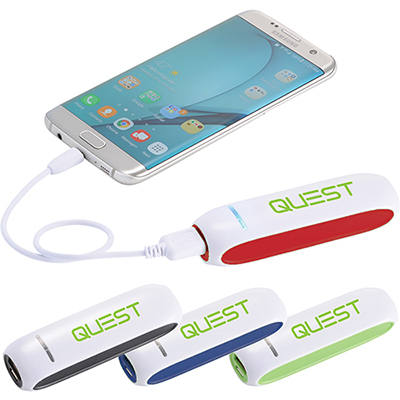 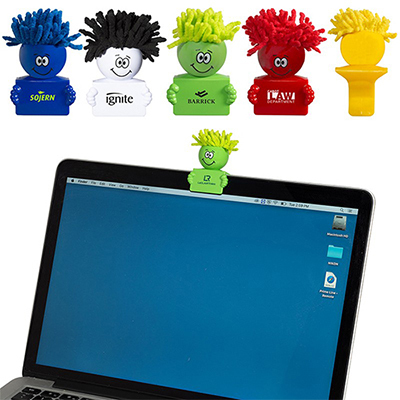 Featured on this page is a quality collection of promotional tech items. 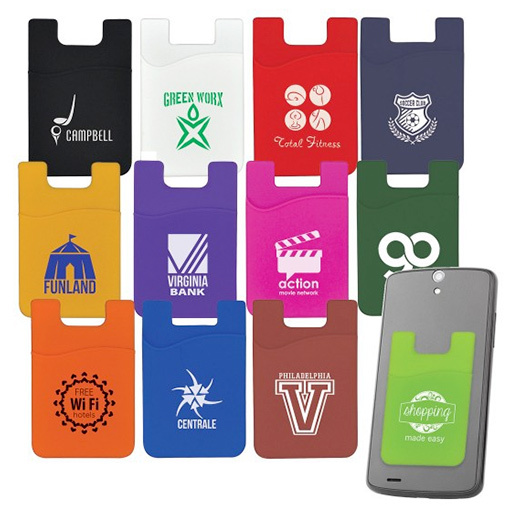 Get your logo and message imprinted in quick time on products such as USB drives, laser pens, multimedia pouches, iPad cases, calculators, mouse pads and lots more!Whatever be your promotional need, we have the perfect products for you at the right price points. 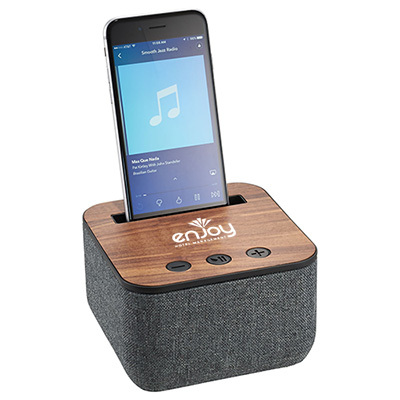 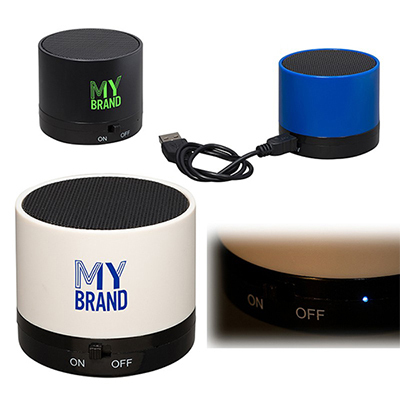 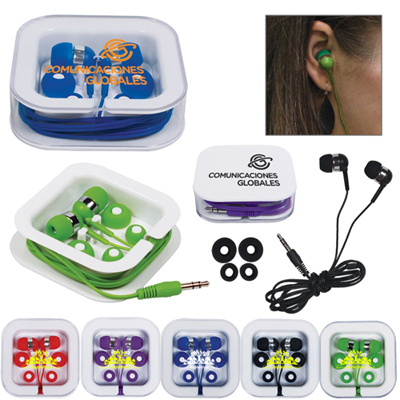 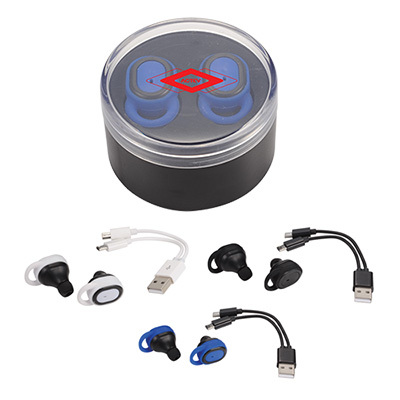 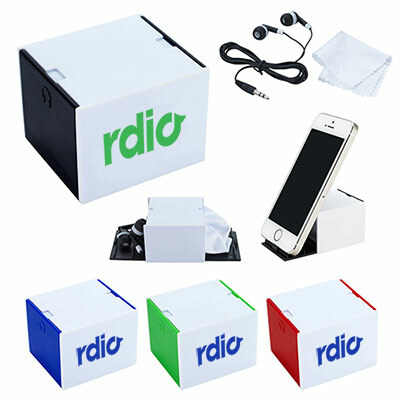 Our prices start from as low as $.78 for cord keepers to $44.98 for a set of iPad speakers!24 Hour Rush Items: You don't get products delivered quicker than this!A majority of the items featured on this page have a green 24 Hour icon. 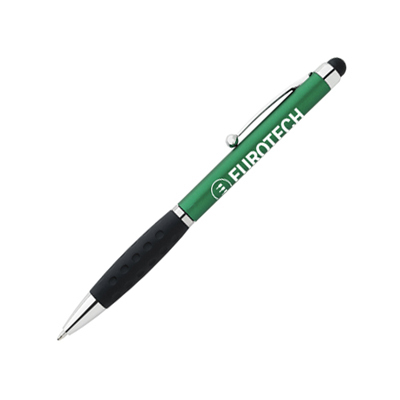 This means that your product is processed and shipped the very next day itself. 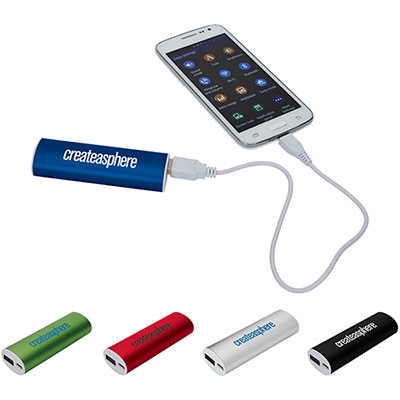 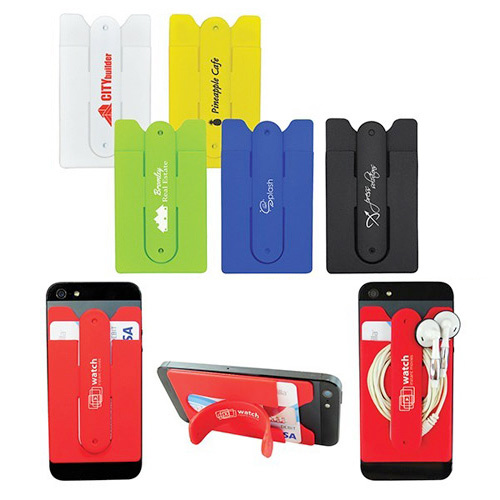 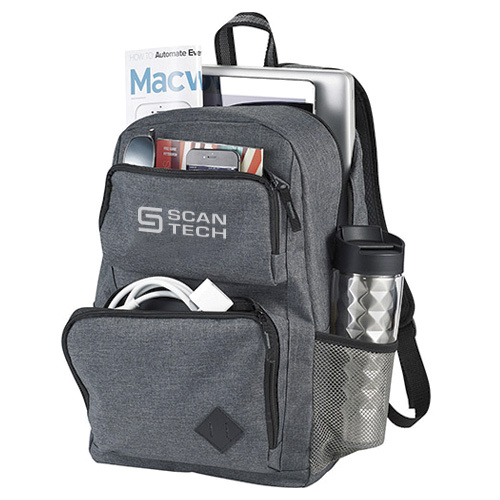 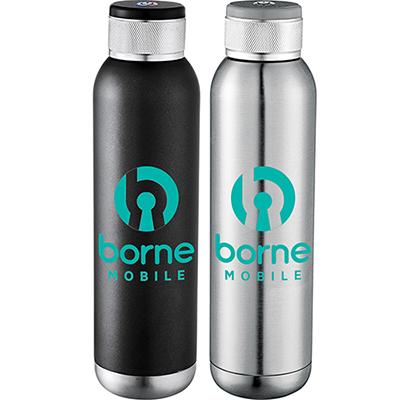 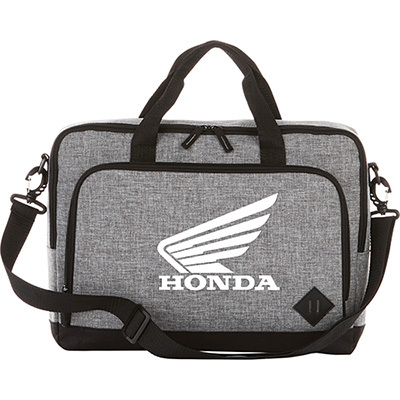 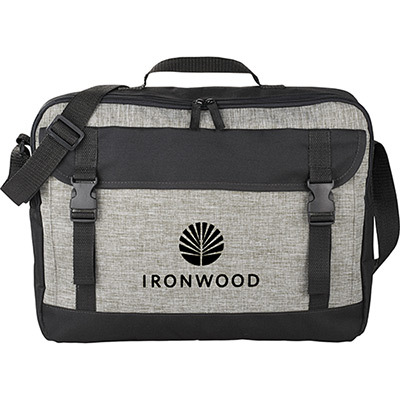 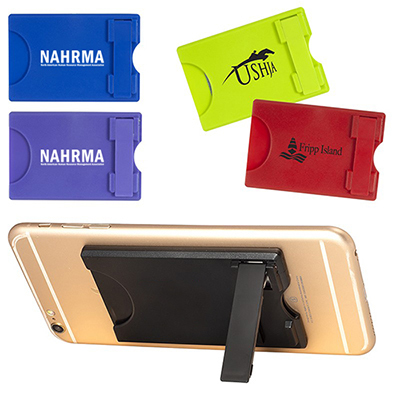 If you are looking to launch a marketing campaign in quick time, then you should rely on the promotional tech items featured on this page!Check out our BESTSELLER!Have a look at our bestseller, a product that is quite popular with our buyers. 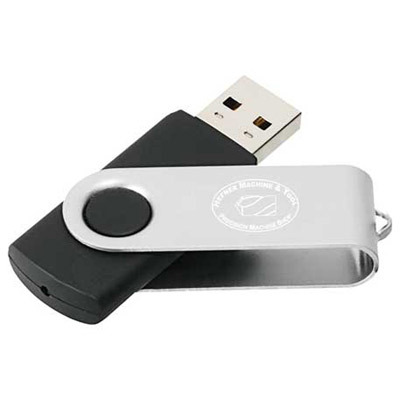 The Silver Media Lounger is available for as low as $1.64. 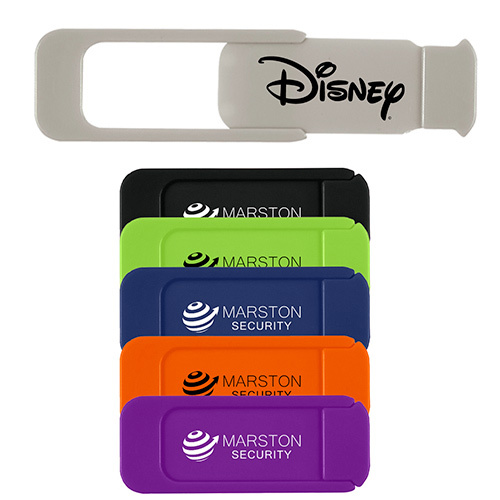 This means that you can buy hundreds of them and still have money to spend on other items for your marketing campaign!Promotional USB drives-The Perfect Custom Office Products People love receiving quality giveaways they could put to good use at the home or office. 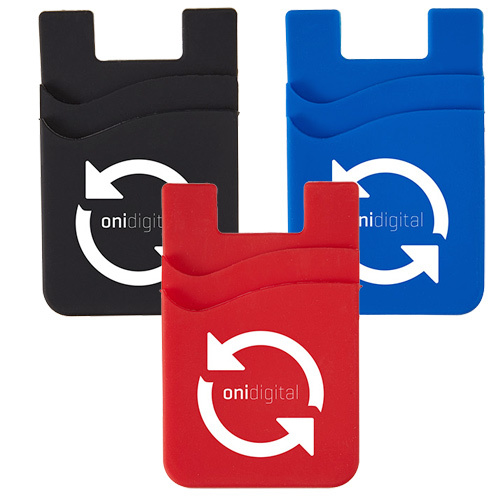 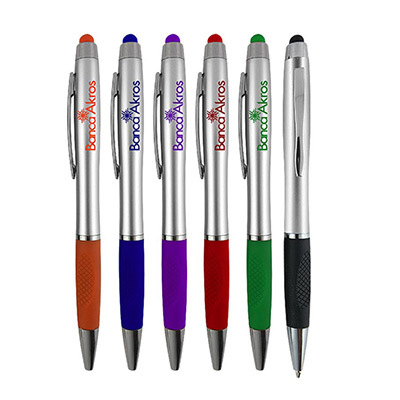 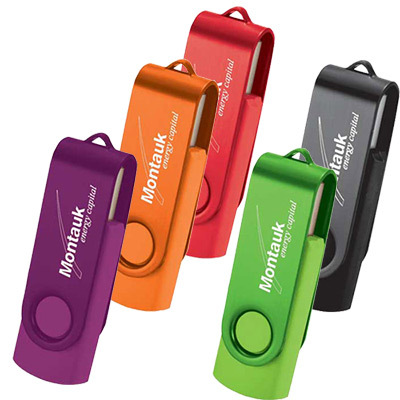 A promotional USB or flash drive is a highly functional product recipients will love receiving! 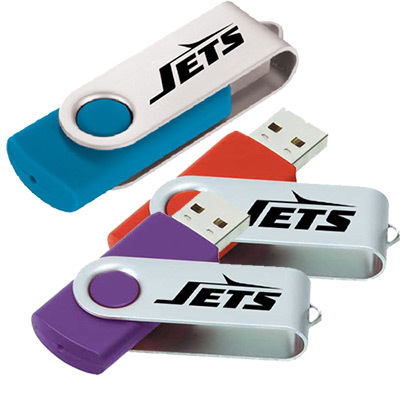 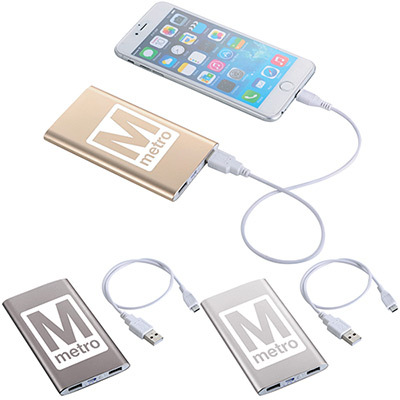 They could use flash drives to store and move important documents or audio/video files.USB Hubs-Let your recipients stay connected with their devices!USB hubs are quality giveaways that will help your recipients connect their USB-enabled devices wherever they are. 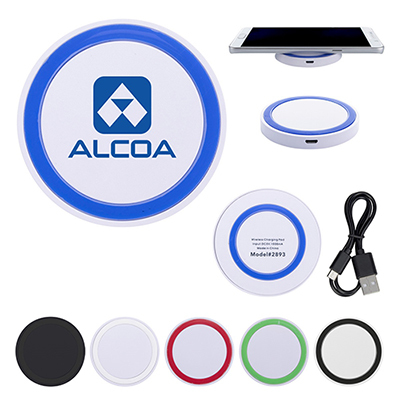 These hubs available at Promo Direct can connect up to four devices and are available in a wide selection.Using a Mouse or mouse pad as a giveaway.Anybody using a desktop computer will need a mouse and a mouse pad. 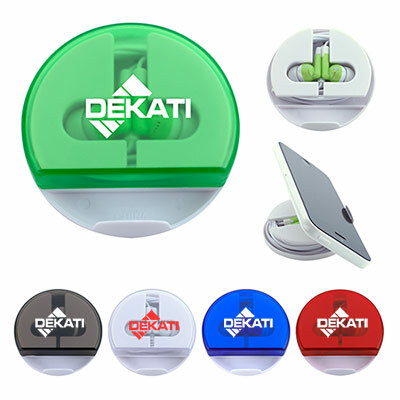 Why not imprint your logo and message on a mouse? 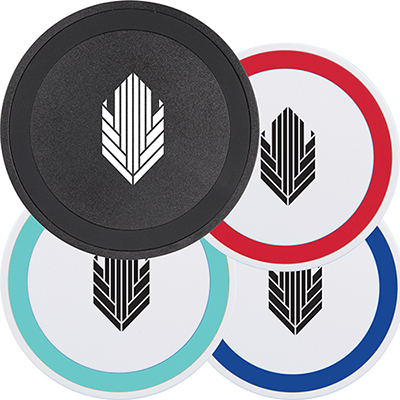 You can also get really creative with mouse pads because they offer the entire imprint area for your logo.Place your orders today!Get in touch with our support team and have them imprint your artwork on these devices. 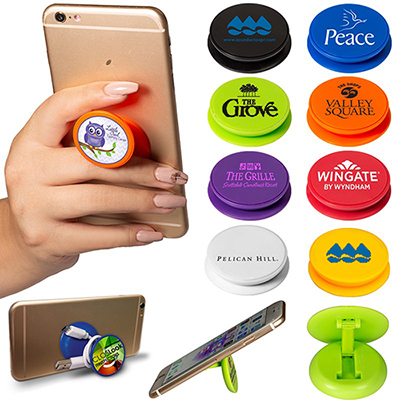 Once you are satisfied with the quality of imprint, you can then place a bulk order for these giveaways.